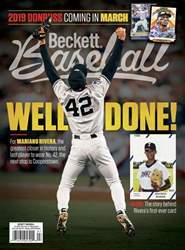 2018 Leaf Metal Baseball features the flash, color and autographs the line is known for. Once again, everything has a signature with each hobby box delivering six cards. 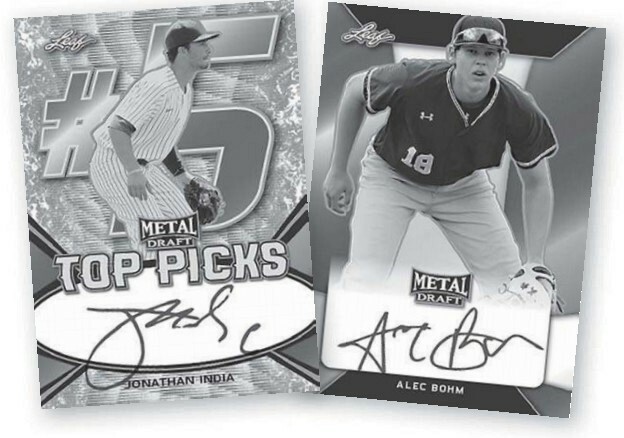 The 2018 Leaf Metal Draft Baseball checklist is a mix of 2018 picks as well as other prospects working their way through the minor league ranks.